The award–winning creators of The New York Times best sellers What Do You Do With an Idea? and What Do You Do With a Problem? 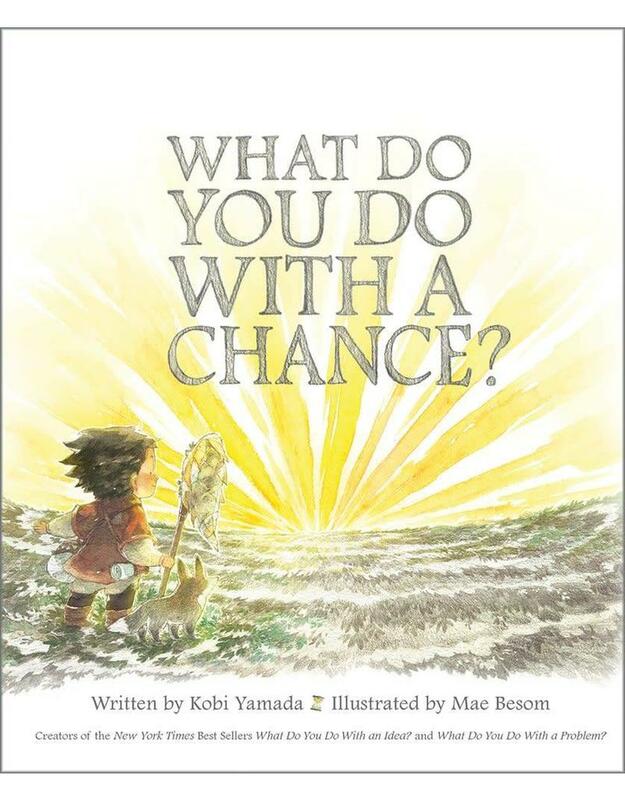 return with a captivating story about a child who isn't sure what to make of a chance encounter and then discovers that when you have courage, take chances, and say yes to new experiences, amazing things can happen.